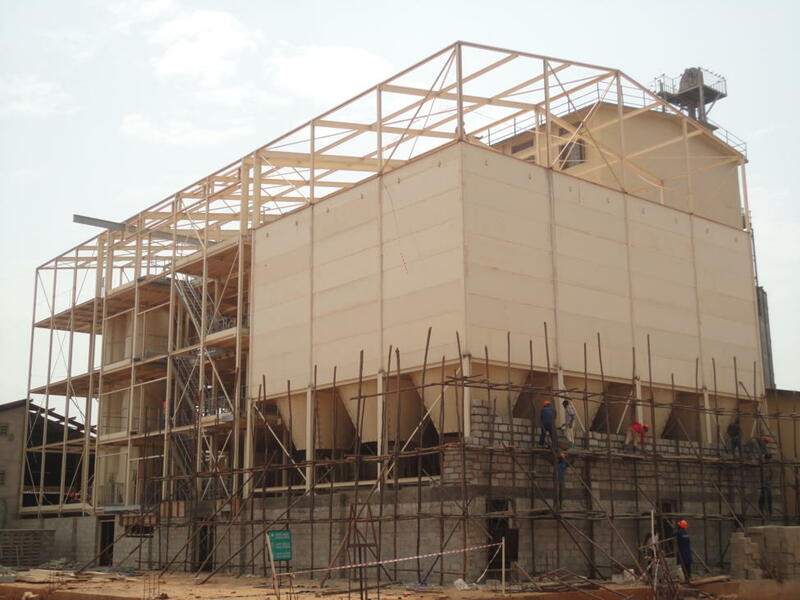 SCE, I thank you very much for the way you designed and installed our flour mill building. Everything came well prepared, well manufactured and well painted, so installation went very smooth. To transport flour from the port of Mombasa to Kampala is quite a logistical task. Therefore our customer chose to grind the grain himself and to invest in their own flour mill. 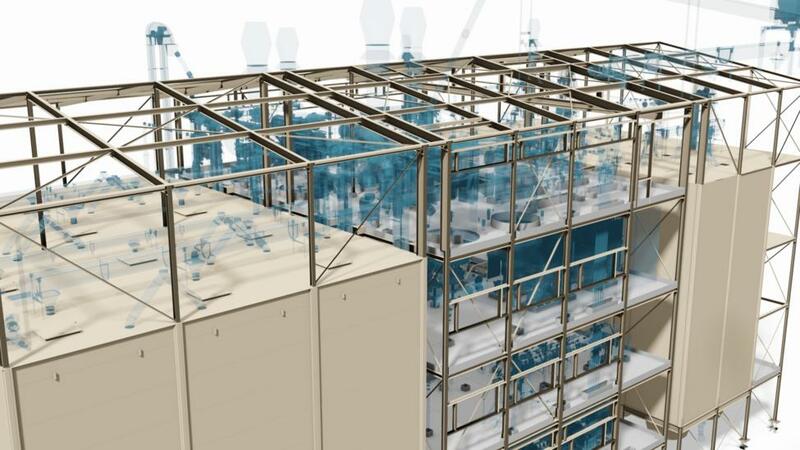 We built the entire plant including 18 storage cells for flour and bran. 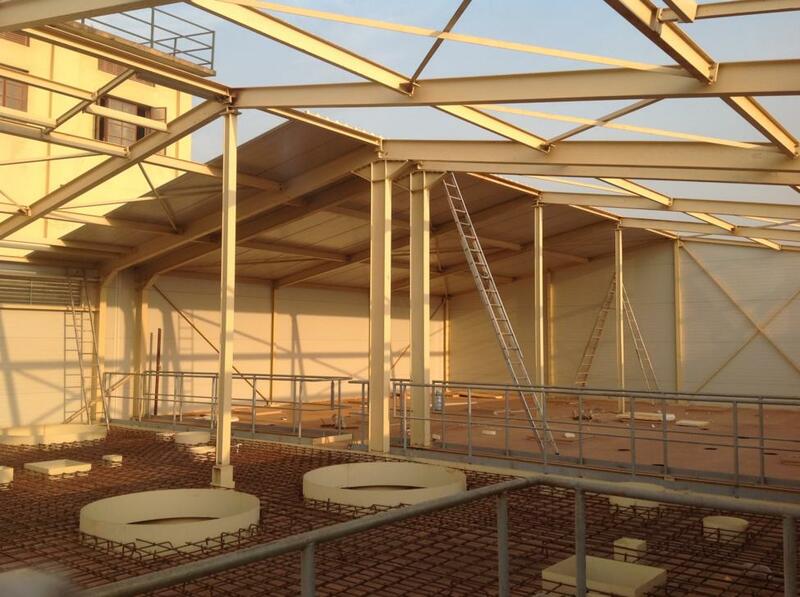 The production tower is equipped with ready-made steel floors which are filled up with concrete on site. The exact engineered parts fitted well and allowed the machine constructor to install his machines without delays and rework. 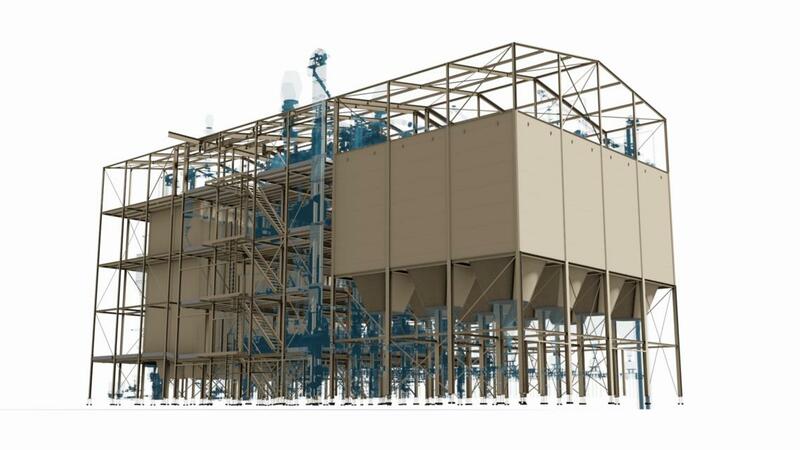 Integration of square silos into the overall process building is the DNA of our company. This unique construction of 12 square wheat bins and 6 extra flour/ bran bins plus warehouse is a textbook example of optimal use of space. The building was completely finished with sandwich cladding which gave the project a modern outlook fitting with the ambition of our customer.